Our client, a large pharmaceutical company wanted to reward their top performing sales team with a 4 night/5 day excursion to a luxury short-haul location within Europe. As the team members were invited to bring a guest, engaging activities for couples were required throughout the trip. It was also specified that the agenda for this excursion needed a good mix of planned activities and allow enough down-time for the group to enjoy the destination at their leisure. The client wanted to step away from everything a traditional setup should be for a conference/team build/award ceremony in order to capitalise on fun and gaming! They required a four day agenda integrating a plenary meeting and gala dinner whilst capturing the new culture. Ultimately they wanted no traditional connotations of a conference, instead an impressively unique, large scale event with a twist that would ensure all their staff leave on a high! This was a new suggested venue for many of the travellers invited on the trip who were used to long-haul destinations so it was a means of changing some perceptions to show that short-haul destinations can be just as luxurious and just as much fun! 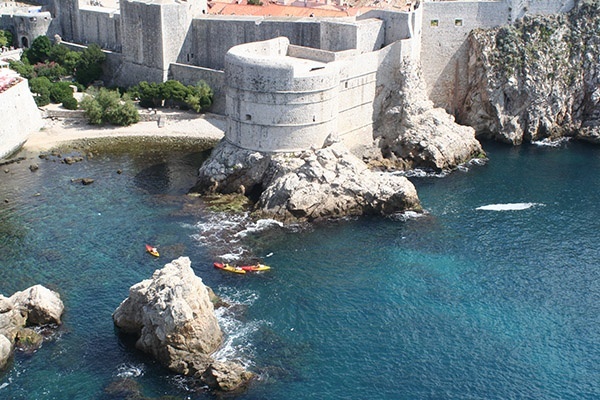 Most people had never heard of Dubrovnik which was a great platform to wow guests from as they had little to no expectations. The beautiful Croatian town did not disappoint as guests enjoyed 5 full days of bright blue skies and crystal clear water during their stay. 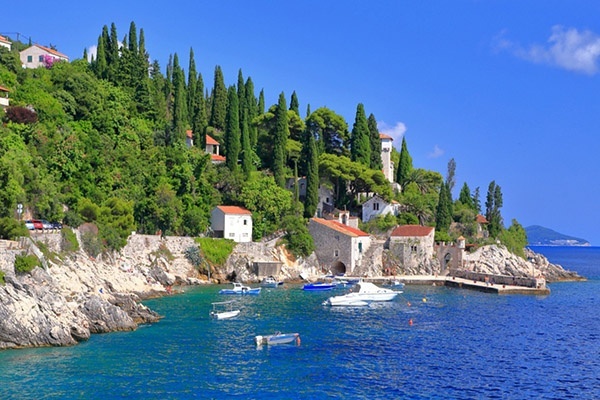 Guests enjoyed a trip to a local olive oil farm for an exclusive farm dinner, a club night on the beach, kayaking around the beautiful islands, jet skiing and lots of leisure time at the exclusive Villa Dubrovnik hotel yacht spotting!